The possible abduction took place on Mayapple Road in Sicklerville. 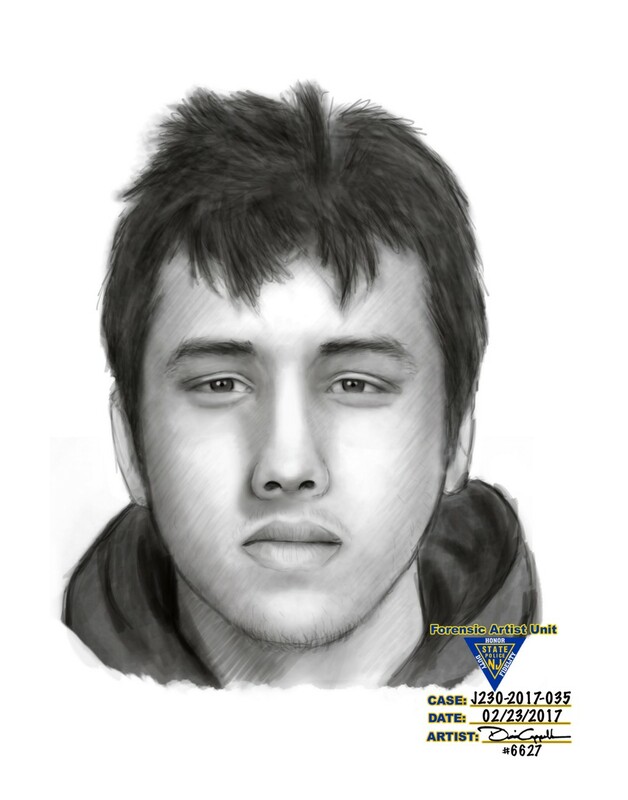 On Monday, Feb. 20 at approximately 9:11 p.m., Gloucester Township Police received a 911 call for a report of a 20 to 30-year-old female who was assaulted by a male subject who reportedly tried to pull her into a vehicle on Mayapple Road. Officers checked the area for the vehicle, with negative results. The suspect vehicle which is described as a newer model white SUV, possibly a BMW X1 or X3 with black trim and an in-dash navigation system. Initial investigation revealed that the female was out front of her residence smoking when the suspect drove up to her and a male subject in his 20’s approximately 5'6" to 5'9" with patchy facial hair wearing a dark gray hooded sweatshirt and dark pants exited the passenger side of the vehicle and approached her. The male then asked her if she lived in the neighborhood and began asking her questions about how to leave. He then walked up to her and grabbed her and attempted to pull her towards the vehicle. The female screamed causing him to release her. As she continued to scream, family members came outside and the vehicle left the area towards Sicklerville Road. The victim did not sustain any significant injuries and Detectives are following up with possible suspect identifications. The New Castle County Police was contacted. There appears to be no connection between this incident and theirs. Anyone with information is encouraged to contact Gloucester Township Police Anonymous Crime Tipline at (856) 842–5560 or send an anonymous tip via text message by texting the keywords TIP GLOTWPPD and your message to 888777.